2013 BMA Medical Book Awards Highly Commended in Paediatrics! 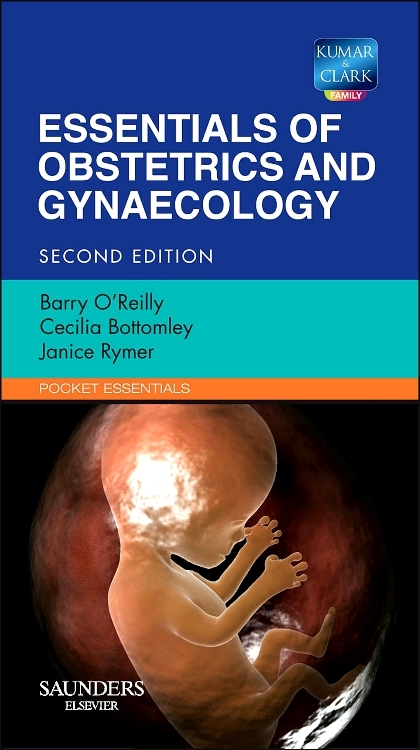 This book informs the multidisciplinary team (including maternity staff, obstetricians and materno-foetal medicine specialists) which counsel parents expecting a foetus at risk. 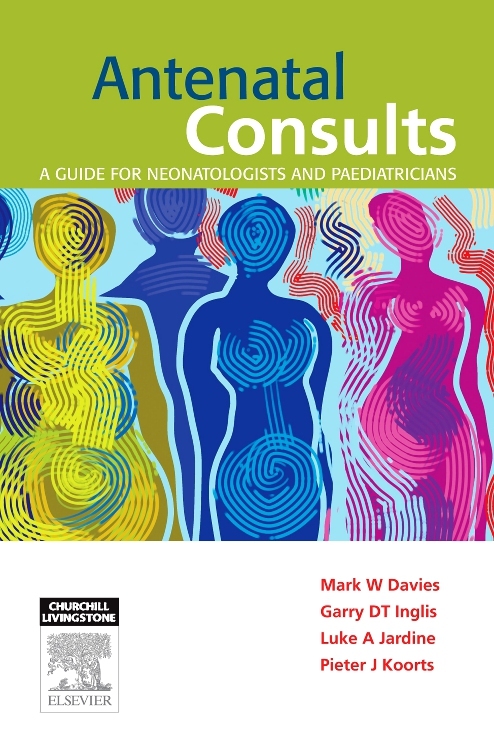 It contains concise chapters contributed by numerous neonatal specialists in Australia. It is also useful to Midwifery, Nursing and Allied Health staff that care for mothers and babies. The chapters cover the most common reasons for an antenatal consultation. This will range from the baby that is threatening to deliver prematurely or is severely growth restricted to those with significant abnormalities such as congenital heart disease, spina bifida or gastroschisis, etc. This handbook deals with the issues presented in a concise manner. Material is suitable for all multidisciplinary clinical markets. Definitions of pathologies and conditions provided in each chapter. Strengths with possible “problems expected at birth¿ with advice on how to manage them are presented.